Tree planting is one of the best things we can do to help tackle climate change and support the environment. 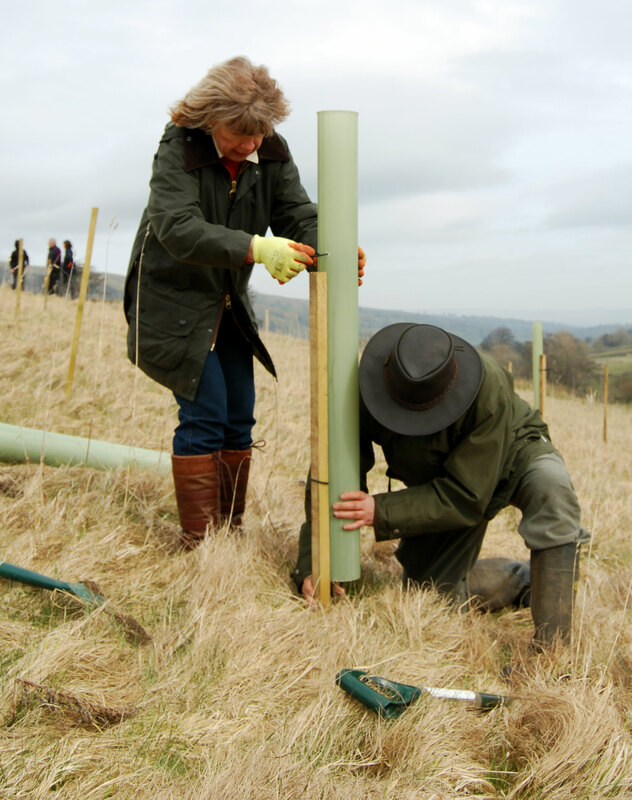 Over the last 20 years Yorkshire Dales Millennium Trust has planted around 1.4 million trees in and around the Yorkshire Dales. We havn’t done this alone. Our partners include the Yorkshire Dales National Park Authority, the Forestry Commission, landowners and not least you! Crucially, half of the funding for our woodland creation work must come from our supporters to match grants we receive. Find out more about the Dales Woodland Restoration programme. Donations from businesses have helped to create hundreds of beautiful new broadleaf woodlands with species found naturally in the area such as oak, downy birch, rowan and alder. Planting trees is an incredible thing to do – whether it’s to fulfil your environmental objectives, as part of a customer driven promotion or just because you love trees! See examples of how we work with others to bring more beautiful native woodlands back to the UK.